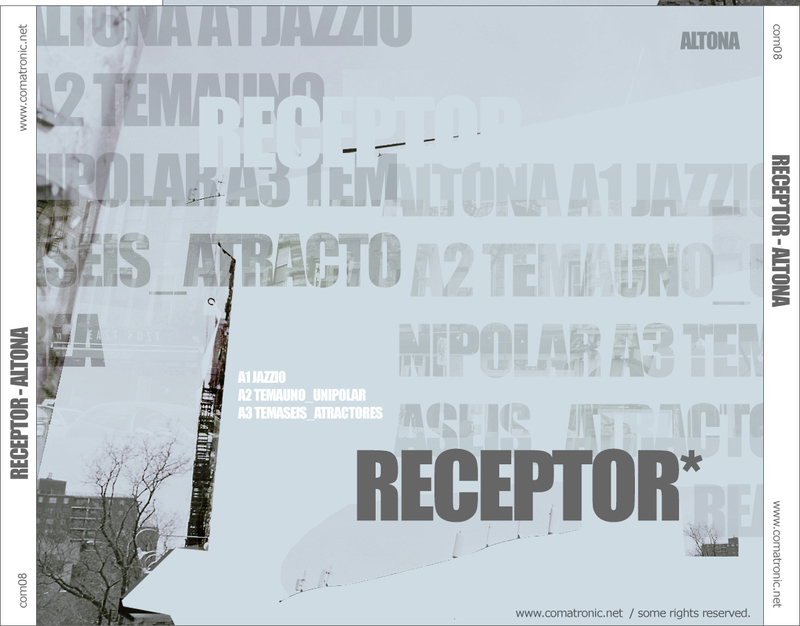 Number Eight in the Comatronic catalogue comes from Jorge Cortes aka Receptor from South America. The Chilean artist delivers the perfect soundtrack for the last warm days of the year and the end of the summer. 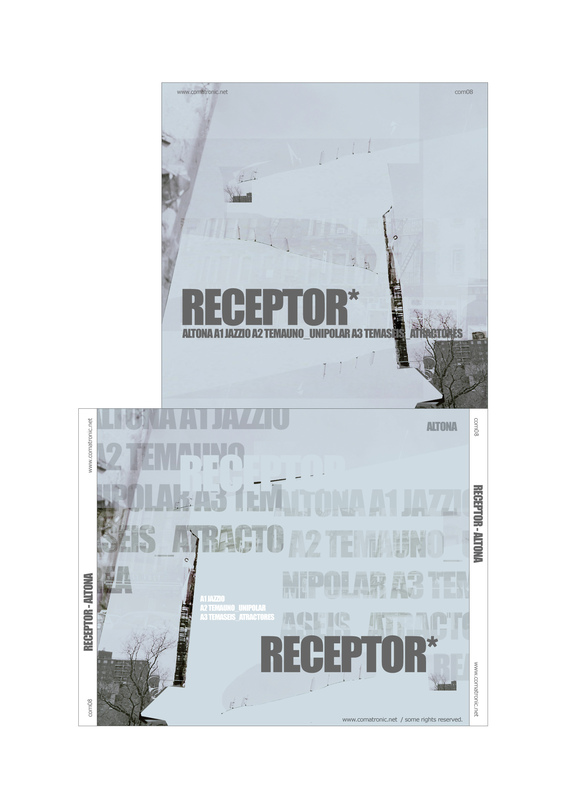 Although the tracks are very different from each other and each of them is telling its own story, a certain melancholic mood is prevailing. 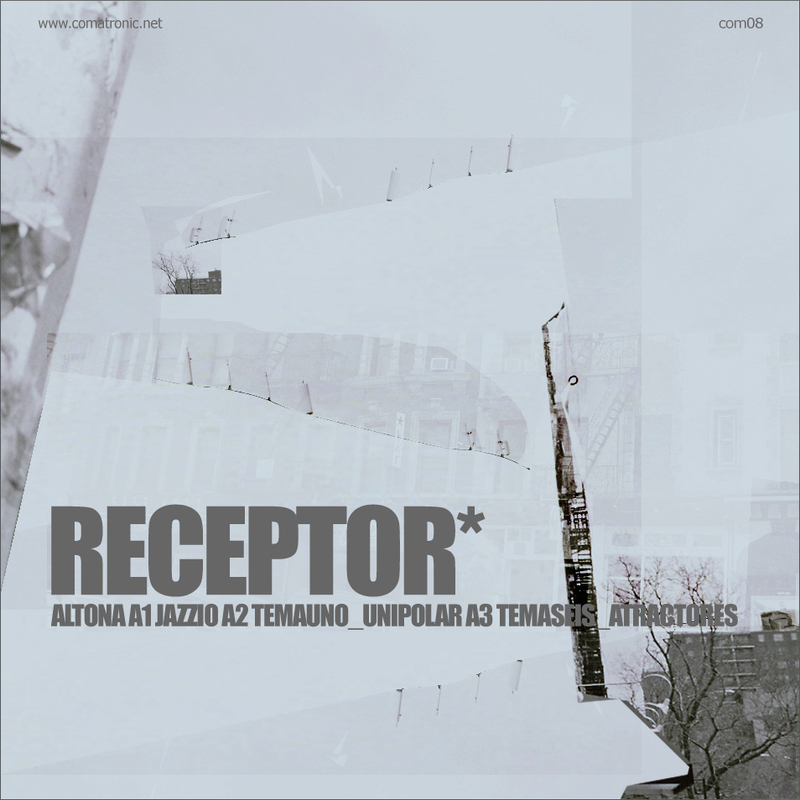 If you like minimal that works without a four-to-the-floor scheme this release is definitely worth checking out. Enjoy!